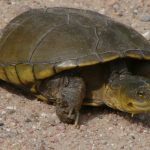 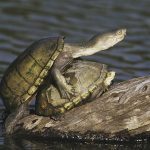 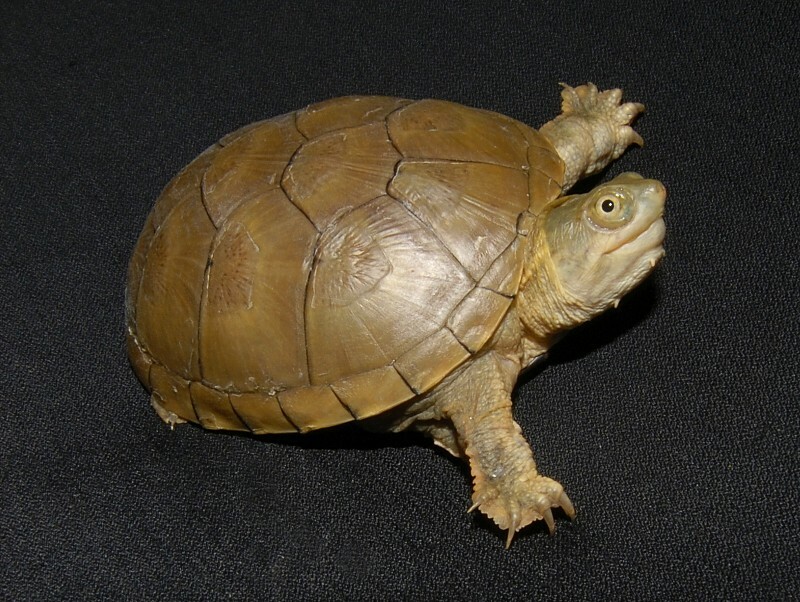 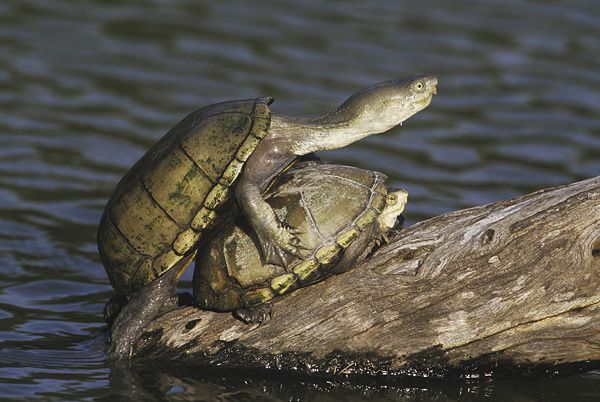 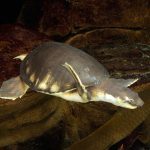 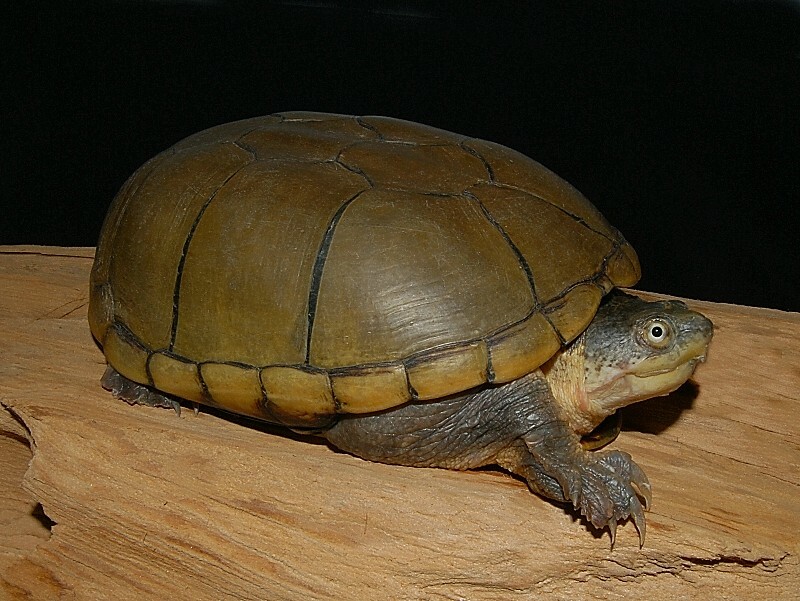 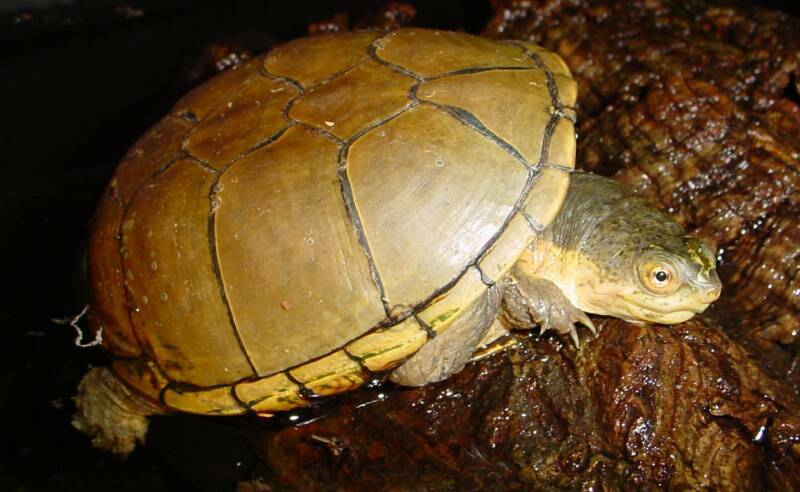 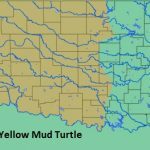 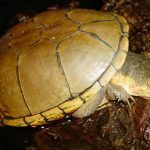 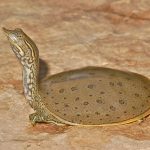 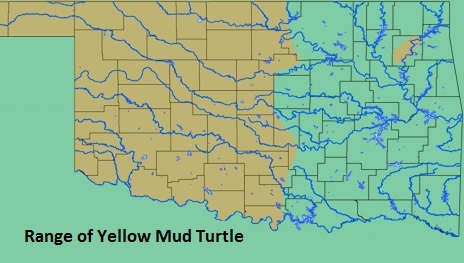 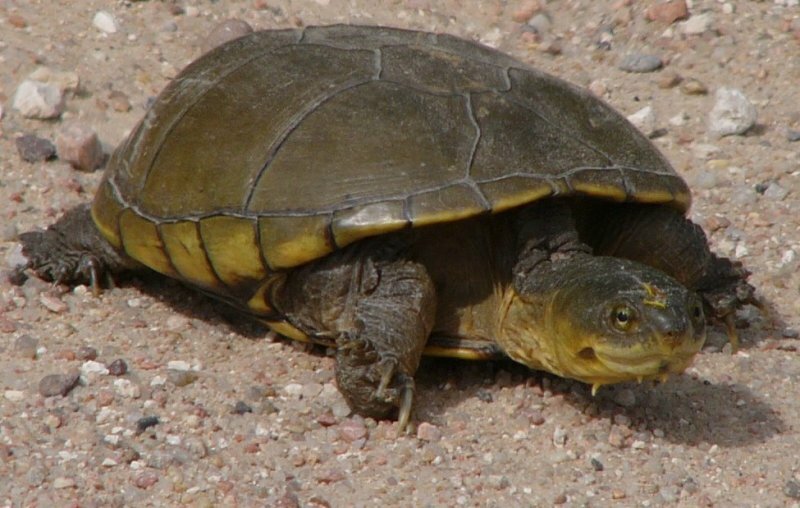 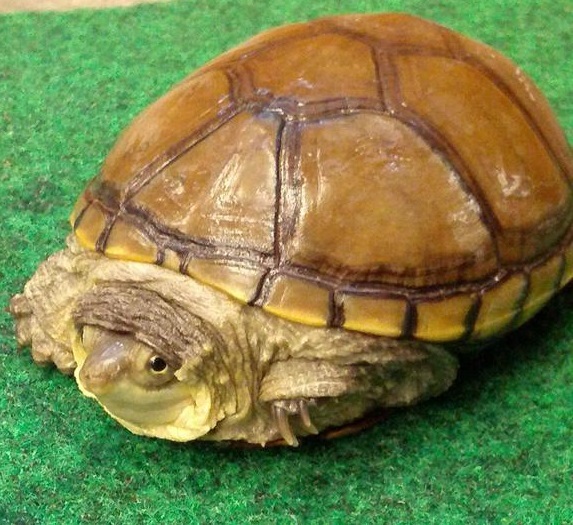 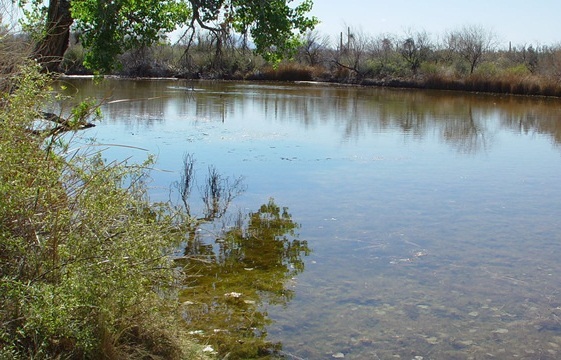 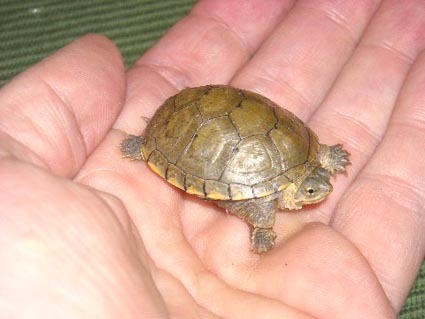 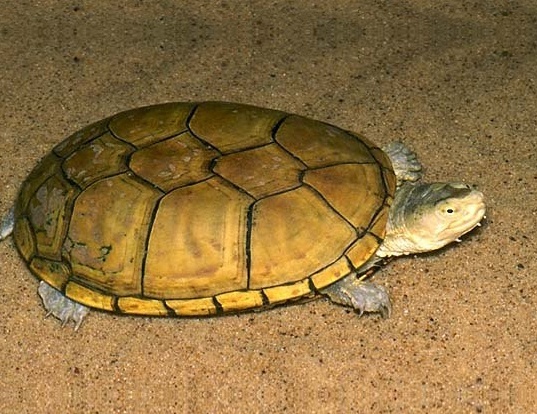 Yellow mud turtle is a species of turtle found only in the central United States and northeastern Mexico. 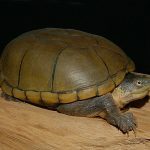 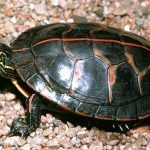 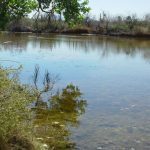 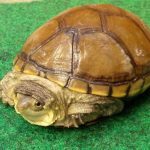 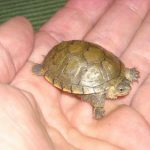 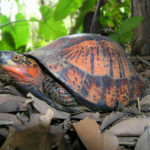 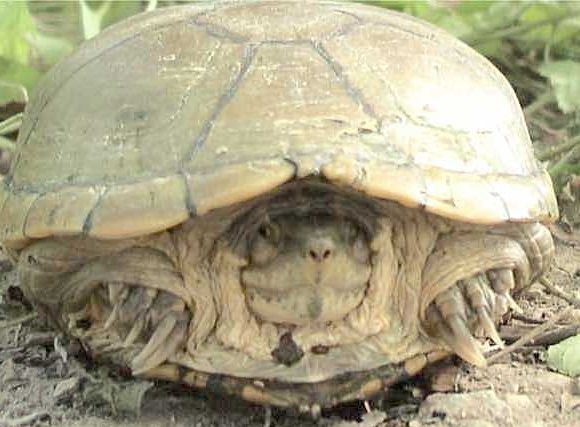 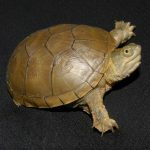 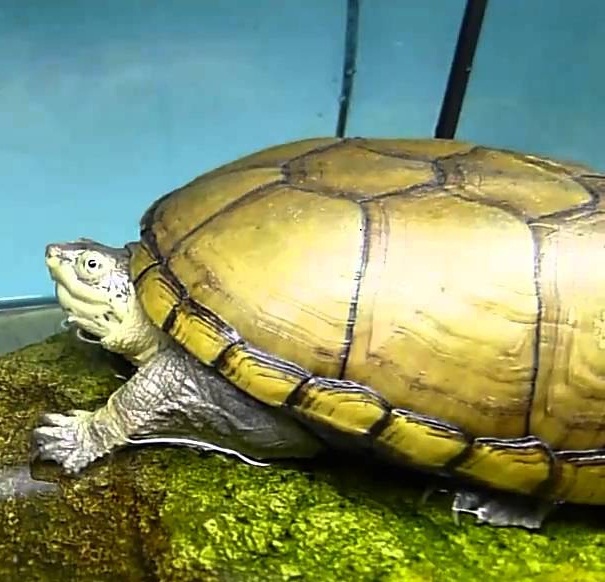 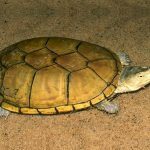 The omnivorous turtle is seasonally diurnal. 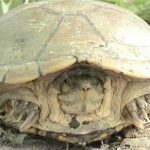 Published on September 12th 2017 by staff under Turtles. Article was last reviewed on 5th July 2018.